The president of NSHR,Mufleh Al-Qahtani, explained that as part of its duty to disseminate the culture of human rights throughout the community and to encourage people to abide by the law, the society publishes booklets and posts tweets to educate and familiarize Saudis with the consequences of their actions and the crimes that they might commit without their knowledge. Al-Qahtani said that the popularity of social media, especially among young people, coincided with the emergence of various crimes committed using these means. 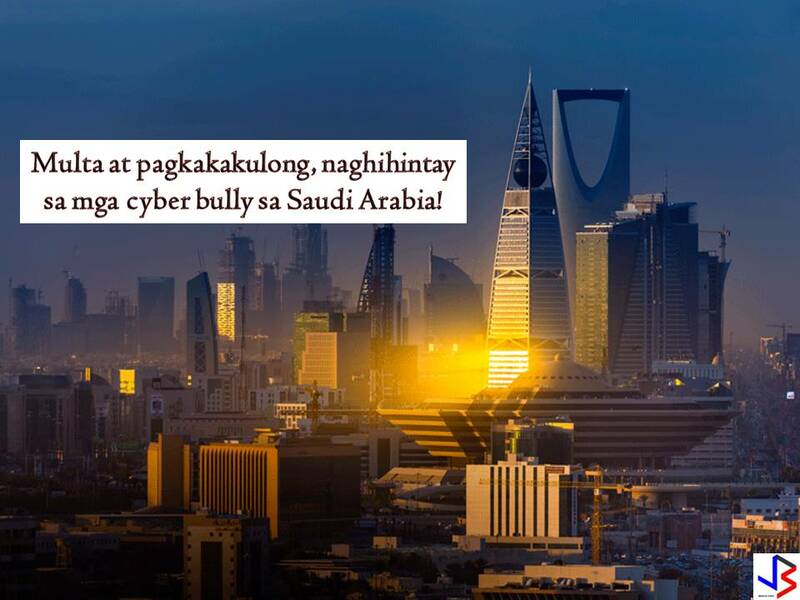 “This entailed the enactment of the Anti-Cyber Crimes Law under a royal decree in 1428,”says Al-Qatani. 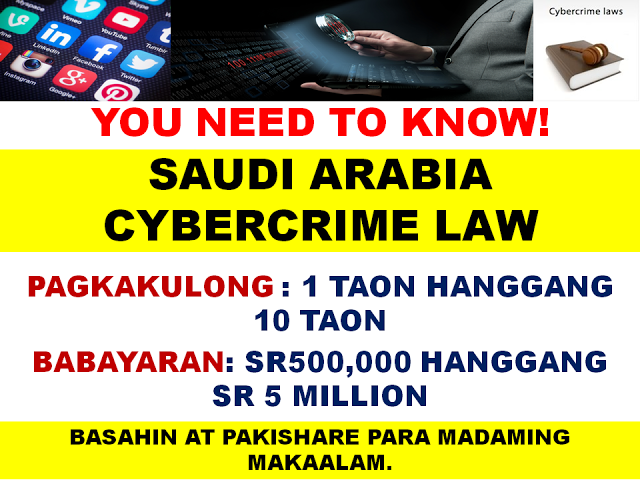 According to Saudi Arabia Cybercrime Law of 2007, cybercrime perpetrators can be imprisoned for anywhere between one and 10 years and incur a fine of between SR500,000 and SR5 million. 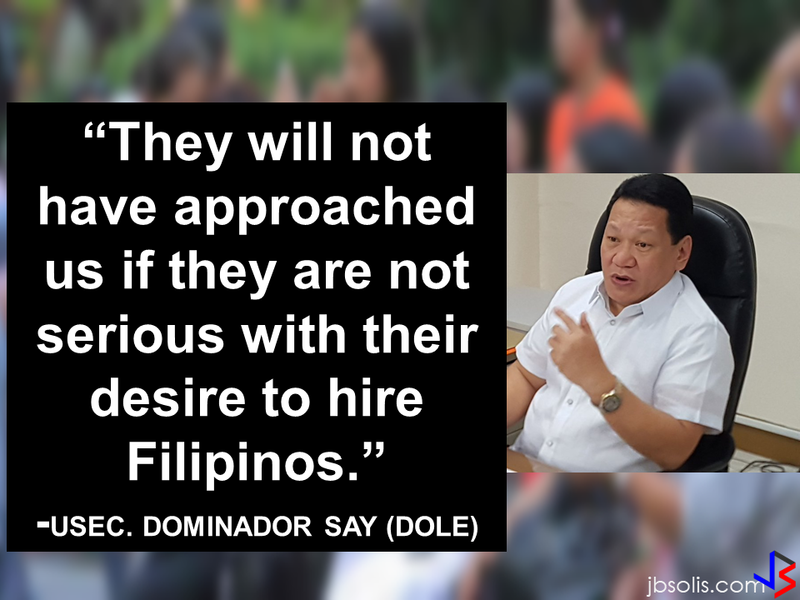 and infliction of damage on others through the misuse of information. The NSHR earlier twitted the relevant prison punishment of not more than a year and the payment of a fine of SR500,000 as possible punishments for any person who invades the private life of others by using their mobile phone camera abusively,bullying and defaming others or by harming them through social media . 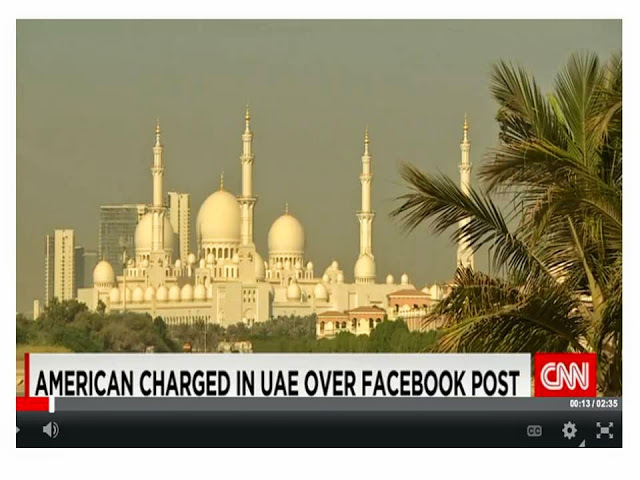 Posting other people’s photos on social media networks like facebook, Snapchat or Twitter without permission from the original owner or model could land someone to jail for 6 months or pay for as much as half a million dirhams (dH500,000) or P6.5Millions ($138K) under the United Arab Emirates IT or Cybercrime law.